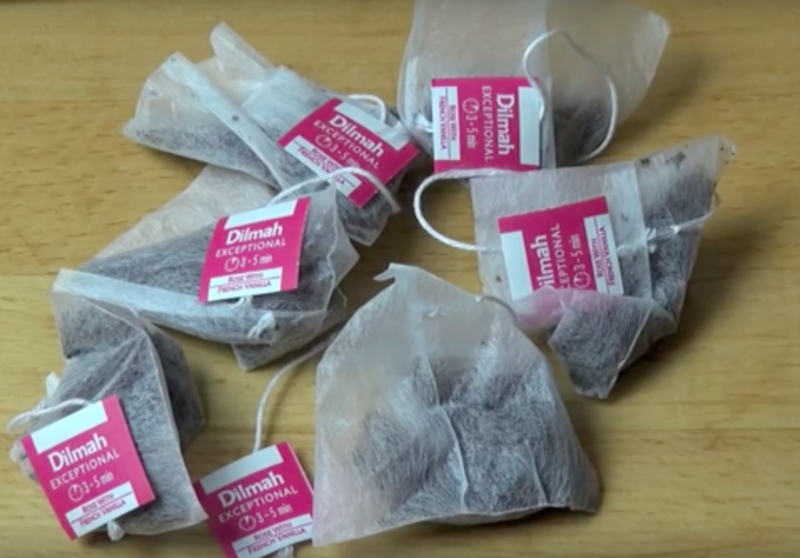 These Tea Bags Go Straight Into The Car Without Ever Touching Water…GENIUS! Do you use deodorizers in your car to handle bad smells? If so, you have probably noticed that they don’t last very long, the initial smell is usually totally over bearing and because of the toxicity of them, you may find they give you a headache. Which flavor tea will you use? So 10months ago I quit smoking…i put teabags in truck…Took neighbor on a quick trip and she said : So you never smoked in your truck? Tea bags worked great !